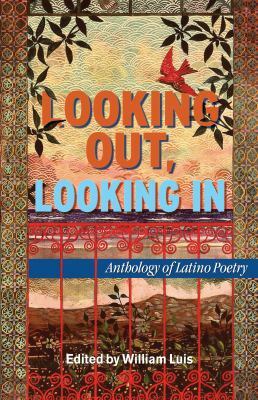 After much deliberation, Denver Public Library staff on the Adult American Poetry Core Collection Committee created a broad list of 67 titles that we considered important to the genre and to our community. 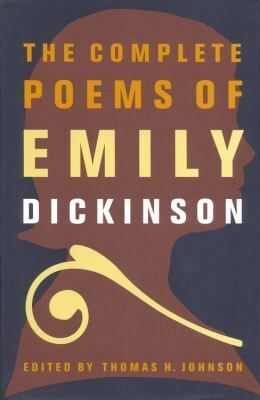 While a few classics you would expect to see make their appearance on the list, like Ralph Waldo Emerson or Emily Dickinson, taking a closer look can reveal other great poets and genres. 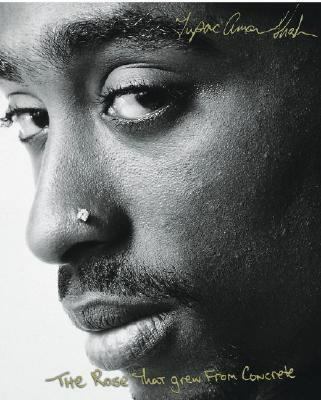 For example, did you know our number one most circulated book of poetry is Tupac Shakur’s The Rose That Grew from Concrete? 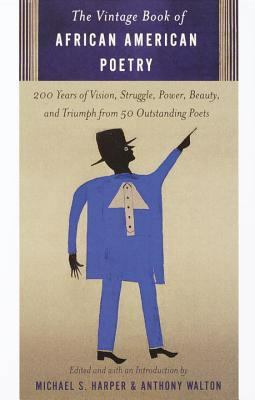 Celebrate National Poetry Month by exploring poetry through these titles. 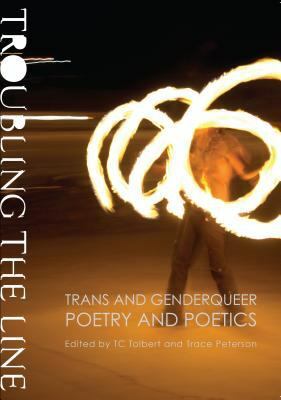 Maybe you are looking for a collection of new poems! 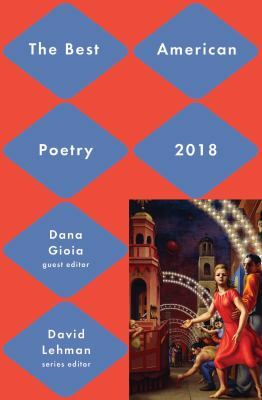 The Best American Poetry of 2018, 2017, and 2016 have you covered. 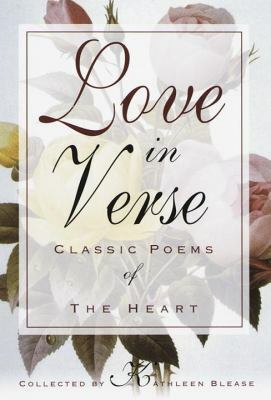 For those who are nursing broken hearts or in the throes of new love, the Love in Verse collection will ease your woes. 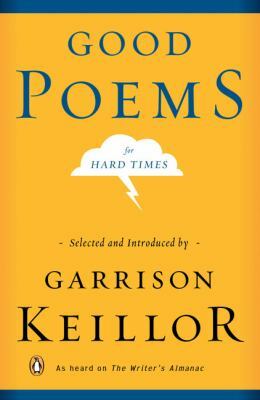 Review the history of poetry and poets in America in The New Anthology of American Poetry or bolster your spirits with Good Poems for Hard Times. 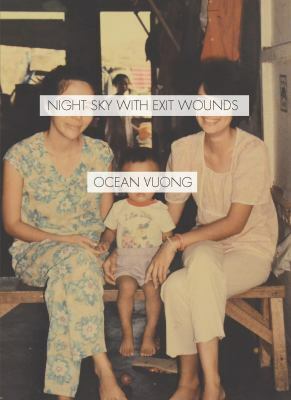 Branch out from oft-cited “classic” authors to find new voices in Troubling the Line: Trans and Genderqueer Poetry and Poetics, Looking Out, Looking In: Anthology of Latino Poetry, The Vintage Book of African American Poetry, or Ocean Vuong’s Night Sky with Exit Wounds. There are 54 more titles to explore on the list, which you can find here and on our website under the Recommendations tab. If you want to explore any aspect of poetry even further, request a Personalized Reading List. Check out the other core collections: Horror, Westerns, Children’s Beginning Readers, and Children’s Poetry. Keep an eye out for new collections coming in the future! We want to help you discover new authors, new genres, and new reads!